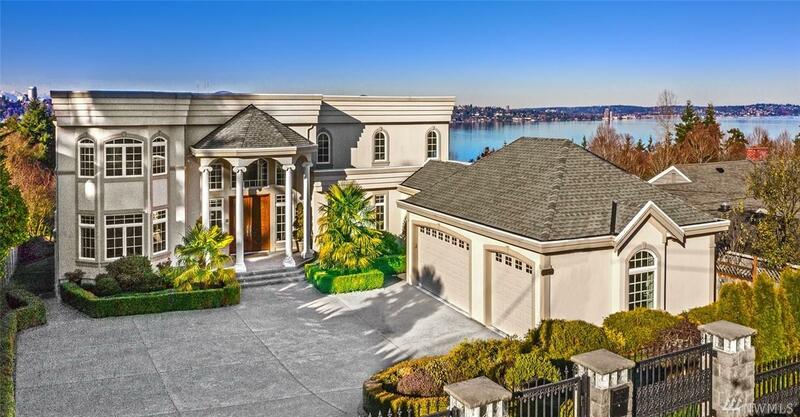 Boasting idyllic west-facing lake & city views, this like-new custom home was constructed w/unparalleled craftsmanship & the Seattle skyline in mind. 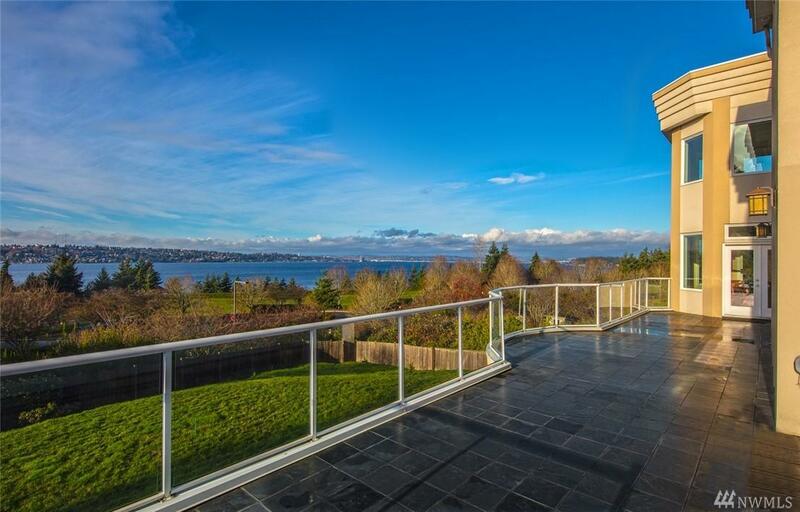 The chefs kitchen, custom built-ins, expansive deck & great room are ideal for entertaining. Featuring 5 ensuite bedrooms, media & exercise rooms, gated entry, private downstairs apartment, prime access to I90 & so much more. 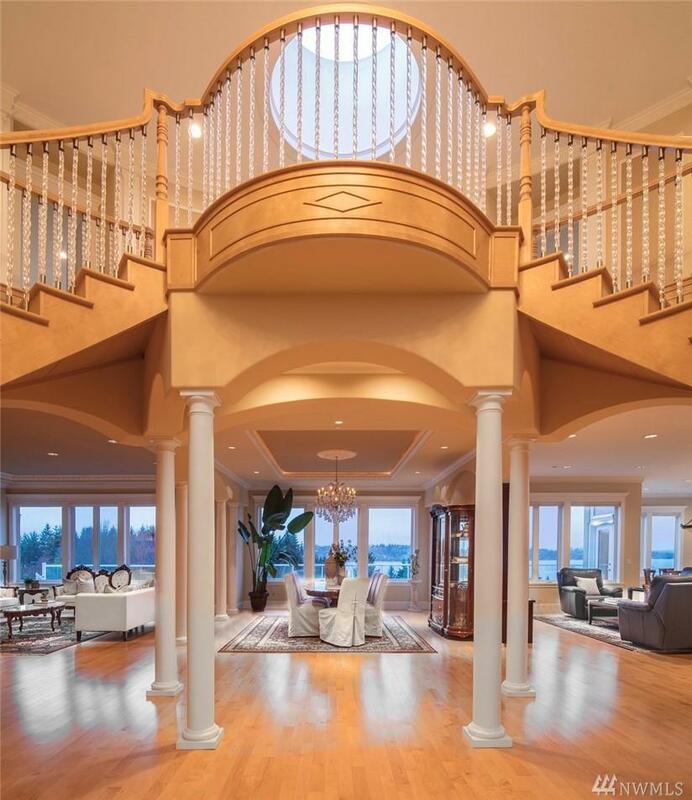 This home is the perfect balance of function, opulence & comfort"all at once. Welcome home, your nightly sunset awaits.